This is a great introduction to 12 simple yoga poses. Super Stretch is a yoga superhero who guides the children through each movement. Each pose is described in kid-friendly, positive language, then a video is shown of real children — not actors with perfect form — as they attempt the poses. The sequence moves from alerting movements with head inversion, to organizing movement with flexion and static positions. Super Stretch is narrated by a young boy with an energetic voice. The cartoons representing each pose, such as an elephant dipping his trunk in water, are easy to carryover into the movement. The fact that the app developers used children who look and act like peers learning the movements is empowering for children who struggle with balance and coordination. 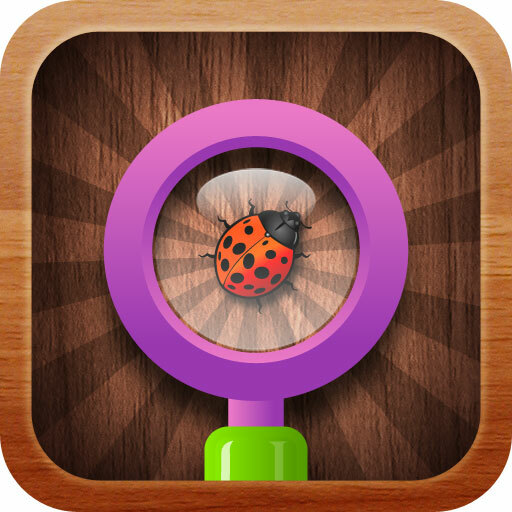 Why We Love It: Little Finder is a more structured take on classic hidden picture activities. The images are presented in a grid, ranging from 2×2 to 7×8, and a friendly voice calls out the name of an image for the child to locate. 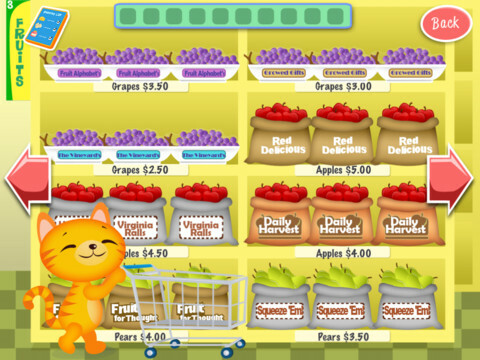 If the child takes more than 5 seconds to click on the item, it begins to subtly bounce to provide a visual cue. Points are awarded for the speed of finding each item. The game can be set for 1 minute, 2 minutes or an untimed “zen” mode. The pictures are high quality images of animals, food and household items on a plain white background. As with all of the products from Alligator Apps, the settings provide a wide range of challenges that can be customized for the child such as the level of cues, the option to rotate some of the images for an additional challenge, or even customizing the audio cues for the image. 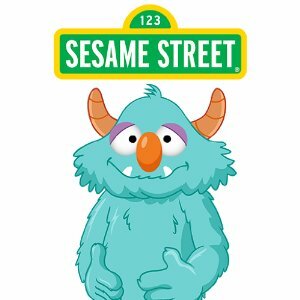 Why the Kids Love It: If traditional hidden picture activities are difficult for a child, the additional visual structure of this app is very helpful. Many children who have a hard time focusing on a task for a prolonged period appreciate the short, timed rounds. As always, the ability to earn points and beat the high score is highly motivating. The game can also be played as a two-player head-to-head activity to see who comes out on top. This engaging app brings the classic Mr. and Mrs. Potato Head to life. The app recently changed its interface and got rid of the need for in-app purchases. Your child can pick from 26 different outfits and 13 different play scenes. Just like the real Mr. 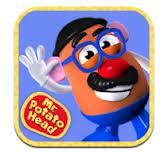 Potato Head, your child must choose where to place the body parts to assemble the character. After the characters are built, your child picks the scene where she can make the Potato Head characters jump, dance and interact with the scenery by pressing buttons on the screen. This app reinforces correct placement of facial features and symmetry in body scheme. The child can work on finger isolation when dragging and dropping the body parts on to the character. To practice correct pencil grasp, have your child use a stylus intended for a touch screen device. The variety of options for outfits is a major draw. The characters’ antics within the play scenes maintains a child’s attention, and they love the option to take a “snapshot” of their Potato Head in action.